方便和節省成本。我們從巴塞羅那，馬德里，里斯本，法魯，塞維利亞，科爾多瓦，馬拉加，格拉納達，瓦倫西亞和巴塞羅那開始旅行。阿罕布拉是一次了不起的旅行，是我去過的最好的地方。 Convenient & cost savings. We traveled started from Barcelona, Madrid, Lisbon, Faro, Seville, Cordoba, Malaga, Granada, Valencia & back to Barcelona. An amazing trip, Alhambra is the best place that I’ve been visited. 值得的價格。請注意，您在預訂所選列車的座位時仍需支付預訂費用。完成所有操作後，激活通行證非常簡單且無需擔心。真的推薦它！ Worth the price. Do take note that you still have to pay for the reservation fee when booking seats on the trains of your choice. Once all that is done, activating the pass is so simple and fuss free. Really recommend it! 通行證交付引起了一些焦慮，需要在旅行前一天從快遞公司自行收取。西班牙通行證需要預訂，額外的$$$旅行令人失望。需要提前規劃，因為座位確實耗盡。如果您提前計劃並提前預訂座位且費用比通行證便宜，您可以在沒有通行證的情況下節省更多。 The pass delivery caused some anxiety and need to self collect from courier company a day before the travel. 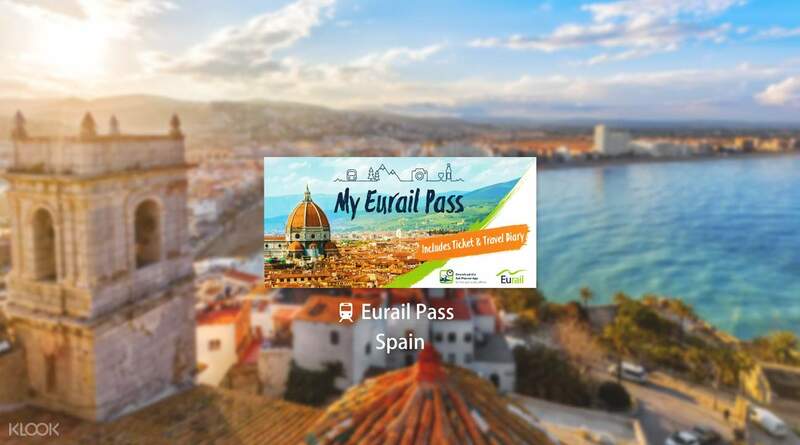 The Spain pass require reservation and extra $$$ for the travel is a letdown. Need early planning as seat do run out. You can save more without the pass if you plan early and book the seat early and it cost cheaper than the pass.